Beautiful Water Features & Landscape Design! Quality Tree Trimming, Removing, & Pruning You Can Trust! 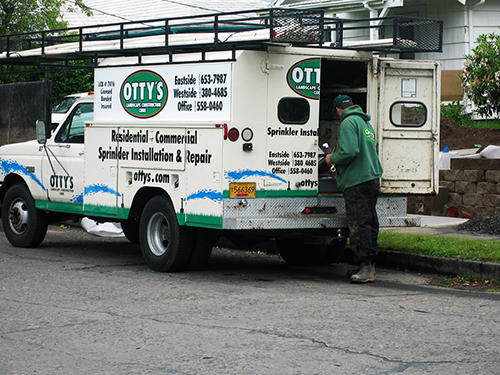 Since 1990, Otty’s Landscape Construction LLC has been the premier landscape designer for the city of Milwaukie and the surrounding areas. We are a local, family-owned and operated business dedicated to providing our clients with excellent landscape design and friendly service. If you are looking for high quality, reasonably priced and reliable landscaping construction and design in Milwaukie, OR, then it is time for you to give Otty’s Landscape Construction LLC a call. For 25 years now, our family owned and operated business has been providing a wide range of useful and thorough landscaping services. We have built a solid word-of-mouth reputation over the years for having a dependable, hardworking team, and for offering personable, high quality customer service. If you are tired of dealing with dishonest, lazy or overpriced landscapers in Milwaukie, OR, then it’s time to hire Otty’s Landscape Construction LLC and experience a breath of fresh air. We are a proud local, family-owned and operated small business in Milwaukie, OR. We have over 25 years of experience in the landscaping business. Our landscaping professionals can handle a wide range of different services.  We offer emergency services 24 hours a day, seven days a week. Our landscaping and design rates are always reasonable.